Michael Gibson has returned to the quiet Appalachian home of his forebears to take care of his grandmother. Sadie is old and sickly but she has an important story to tell about growing up poor and Melungeon (a mixed race group of mysterious origin) while bedeviled by a snake-handling uncle and empathic powers she but barely understands. In a field not far from the family home, however, lies an iron-bound crate within a small shack buried four feet deep under Kudzu vine. Michael somehow understands that hidden inside that crate is potentially his own death, his grandmother's death, and perhaps the deaths of everyone in the valley if he does not come to understand Sadie's story well enough. Folks are rarely as forthright in life as they are in literature. Communicating the truth of the human condition would make for some messy stories, so even the most deftly developed characters are at best partial pictures of the people they’d really be. After all, we wear different faces each day, don’t we? We wear one at work, another at home; one in the company of our mothers, another alongside our lovers. Whether you receive a round of applause when you do, or boos, is up to you. 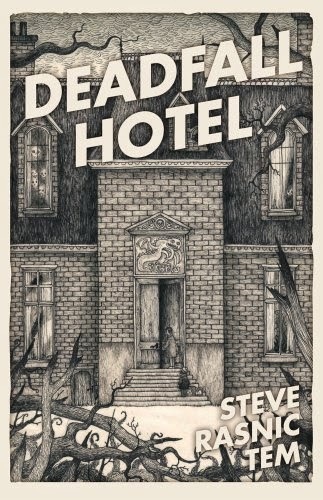 Blood Kin by Steve Rasnic Tem is a book about the conflicting legacies we leave which deals with death and depression and disability whilst trading in tension and frequently intolerable terror to excellent effect. Our man Michael is almost a monster at the offing. 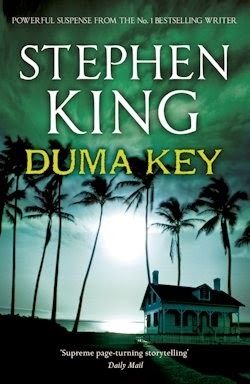 On the back of a bad breakup he’s come back to the house in the South where he was born and raised; ostensibly to look after his ailing grandparent, but in truth he’s considering killing her—or at least letting her die. He decides against it, eventually, before settling in to suffer through some more of old Sadie’s story. The bulk of Blood Kin is composed of Sadie’s twisted tale, and though it’s slow to start, Michael’s chapters inspire a sort of morbid curiosity that sees us past the central narrative’s flat first act. He’s unpleasant, yes—abhorrent even—but also sympathetic to a certain extent, especially once we understand that there’s something different about him... something that makes listening to Sadie’s story more than a mere chore. Michael certainly has his part to play in the overarching narrative, however he recedes when the fiery preacher appears in the story at Blood Kin’s core: a story which takes in racial hatred, religious bigotry and the plight of the impoverished as well as exploring the questions of personality and inheritance discussed above. It’s as well, in the end, that our time with Michael comes to a momentary close, because this is the moment Tem’s text really ramps up. A sense of tension arises in tandem with the snake-charmer’s arrival, a creeping feeling which builds and builds towards an act of such unspeakable evil that it hits us, ultimately, like a punch in the gut. More of a focus on the framing tale’s narrator would only have served to undermine this terrible momentum. 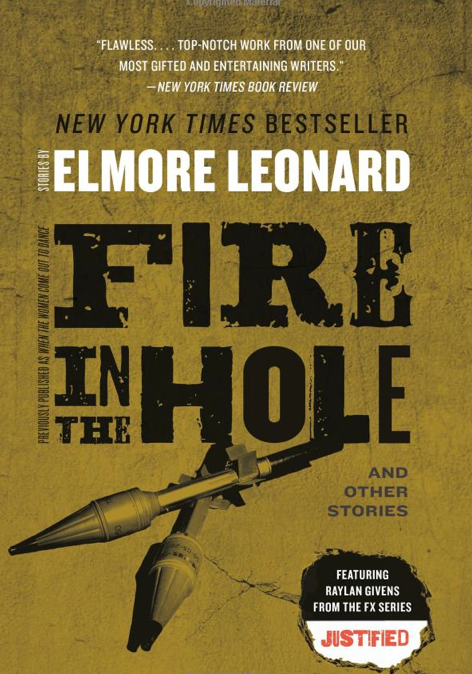 With one story taking the strain whenever the other encounters an obstacle, this two-headed snake of a tale is superbly structured and gracefully paced, whilst the plot proves almost unstoppable. If Justified followed the fortunes of a little girl and a perverted preacher rather than Raylan Givens and his brother from another mother... if it turned on real human horror rather than revolvers at dawn... well. Said show might not make for the closest of touchstones, no, but it and Blood Kin share a gen-you-wine Southern fried flavour, not to mention a knack with characters and narrative, both of which Tem imbues with depth and tremendous texture. 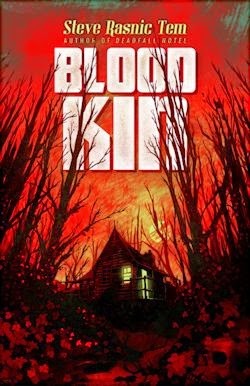 It's a bloody good book, to be sure, but be warned: Blood Kin is brutal and gruesome too.